Add one destination to the recreational opportunities awaiting pilots in the northern Lake Michigan region, thanks to the tireless efforts of volunteers who won approval to reopen an island airstrip, and then made it usable by general aviation aircraft. The airstrip newly opened to the public is located on state-owned, 820-acre North Fox Island, 27 miles northwest of the Charlevoix, Michigan, municipal airport on the mainland. North Fox Island’s airstrip, with its 3,000-foot-long by 100-foot-wide turf runway, will appear on aviation charts with the designation 6Y3. The nonprofit Recreational Aviation Foundation worked for several years to reopen the airstrip, which had already sat idle for six years when AOPA reported in June 2013 that efforts to reopen it appeared to be fruitful. But obstacles lingered—including vexing logistics of how to bring the needed equipment, and building materials, across to the island. 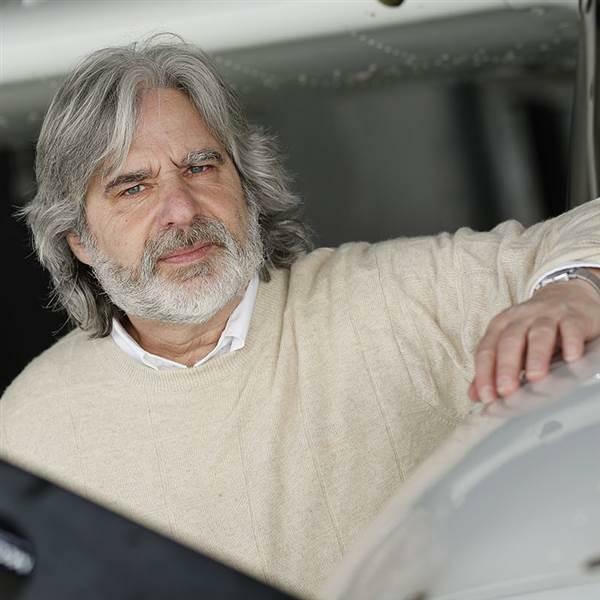 So it was not until Aug. 15, that Recreational Aviation Foundation President John McKenna could issue a statement that he was "pleased to announce our completion of a formal agreement with the State of Michigan to open North Fox Island." Brad Frederick, the Recreational Aviation Foundation’s Michigan liaison and a GA advisor to Michigan aeronautics officials, "worked tirelessly" on the North Fox Island reopening project, said Bryan Budds, AOPA Great Lakes regional manager. Frederick supervised much of the volunteer labor that brought the airstrip back to active status—an effort largely advanced by a mower being flown, in pieces, to the island in a Britten-Norman Islander. The mower was reassembled on the island by the volunteers. Frederick, in a telephone interview, described North Fox Island as "a spectacular recreational aviation destination that fits right in with the mission of the RAF." Surrounded by 60-foot-high trees, North Fox Island’s airport remains a "basic" strip while materials for a building to house equipment and shelter pilots in bad weather sit in Frederick’s garage, awaiting a means of transportation to the island. "For the time being it is just a remote strip where people can enjoy the beautiful outdoors, beaches, and the whole island," he said. "Flying over, it looks just like the Caribbean with its seven or eight colors of blue." Frederick’s advice for pilots considering a flight to the island includes such commonsense considerations as carrying life preservers for all aboard or—even better—a life raft. Consider bringing along a personal locator device and a satellite phone because "cell phones don’t work out there." Fog is a not-infrequent weather phenomenon; check weather before departure and as often as possible after that, noting conditions at nearby Beaver Island Airport and Charlevoix. A local area briefing would include the information that the high trees on approach and alongside the runway create an effect "like landing in a valley," he said. A common wind effect is "a little roll over the trees," but once below the treetops, "it’s perfectly calm, even on a windy day" as you descend to the runway marked by yellow cones. The airport’s continued upkeep will continue to depend on the work of volunteers, Frederick said, adding that initiatives to open up "potential other places" for recreational flying in the area were planned.